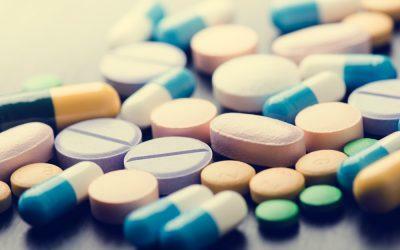 Pharmaceutical manufacturer Johnson & Johnson will begin featuring the list prices of its medicines in TV commercials, starting with its blood-thinning medication Xarelto (rivaroxaban), according to recent reports. By the end of this month, the ads will provide the pill’s list price and standard out-of-pocket prices, plus a website where viewers can enter their insurance information to get additional details on costs. Last month, Eli Lilly began including a website with information on pricing in TV commercials for its diabetes medicine Trulicity (dulaglutide). The White House is currently reviewing the text of a proposal requiring that manufacturers include the price of their medicines in TV ads.